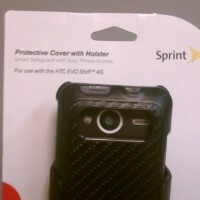 EVO 4G Shift is Coming January 9th, and It's Accessories Are Already Popping Up! 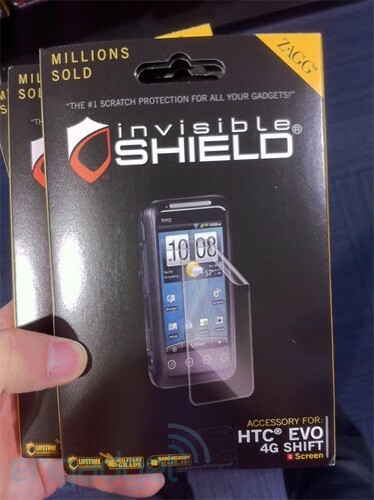 EVO 4G Shift is Coming January 9th, and Its Accessories Are Already Popping Up! 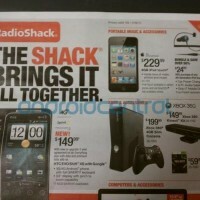 The HTC Evo 4G Shift is finally confirmed to arrive by RadioShack of all places. The ad shows that they are selling it for US$149.99 with a 2-year contract, and it does brand the name EVO 4G Shift (picture below taken from Android Central). 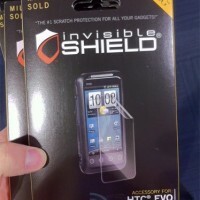 Engadget has also reported that BestBuy has started carrying screen protectors that are designed for the HTC EVO 4G Shift (picture in gallery below). 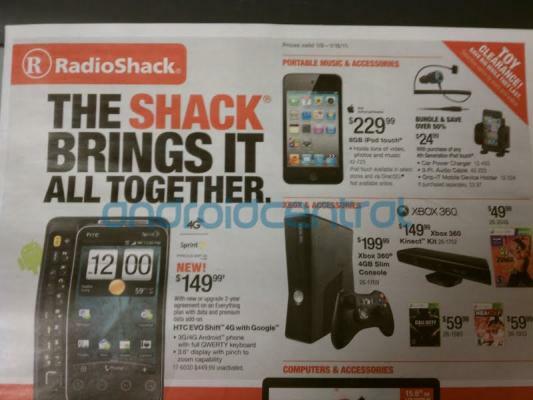 Well, I suppose that confirms the phone’s existence, doesn’t it? 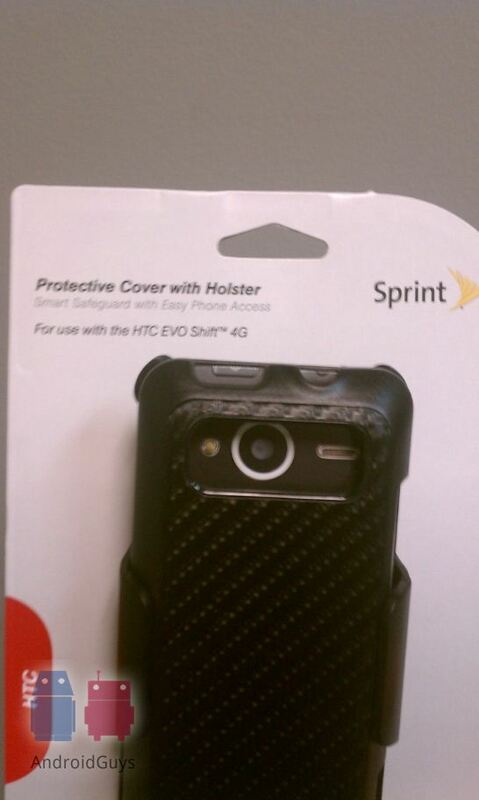 We were also graced with some shots of Sprint’s official case and holster for the Shift. 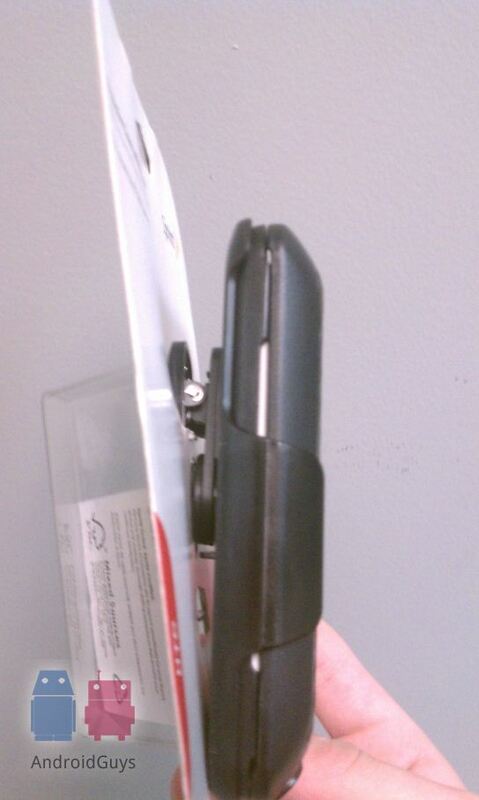 According to our source, the phone is around the size of the original Motorola Droid. 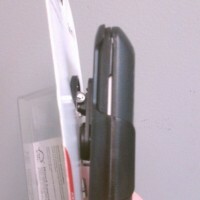 So, what do you guys think of the new EVO 4G Shift. 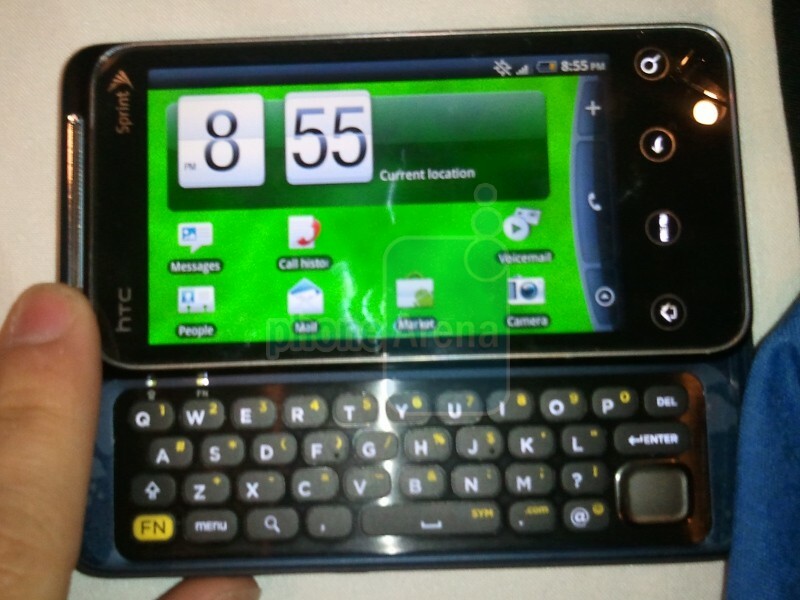 Is anyone planning on swapping out the original EVO for the smaller keyboarded version? Let us know!